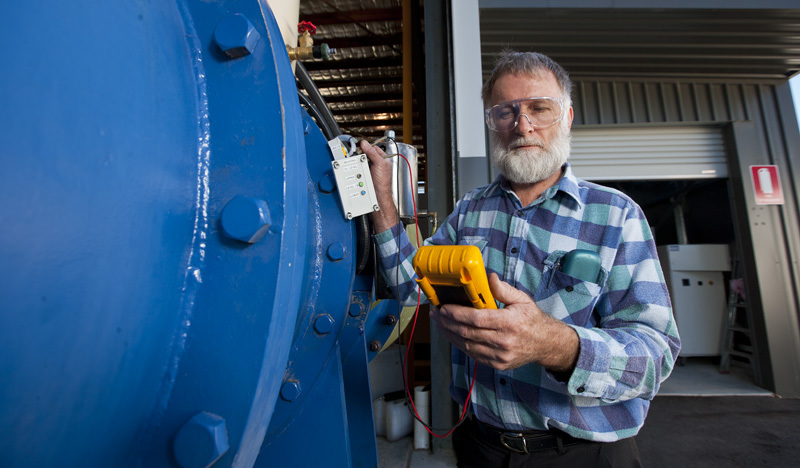 A team of 76 internationally recognised researchers, consulting engineers and technical staff work together to solve some of the key engineering challenges of today and tomorrow. Our work on the mechanics of seabed sediments, offshore foundations systems, pipeline and deep water offshore engineering and geohazards provides pivotal support to both the local and global engineering community. COFS mission is to carry out fundamental research at an internationally recognised standard of excellence in the areas of the mechanics of seabed sediments, offshore geohazards and of offshore foundation and engineering systems. It will use its expertise to service the offshore petroleum and renewable energy industries at both a national and international level. The principal research aims of the Centre are to identify the key micro-structural response of natural seabed sediments and to establish quantitative links between that response and the performance of foundation systems and offshore infrastructure. establish a design framework for optimising the choice of foundation system, taking account of risk factors. 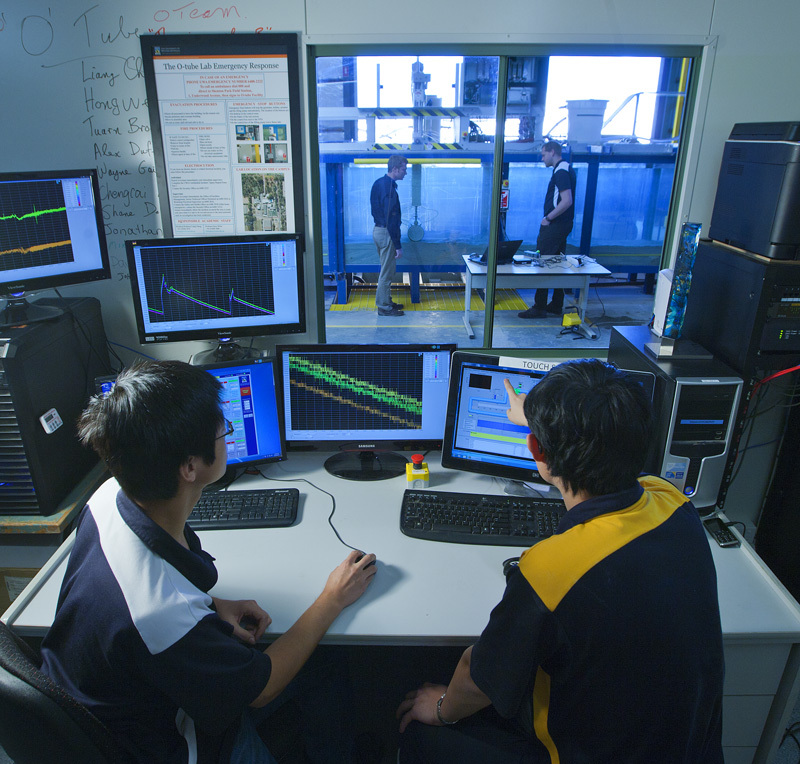 The UWA O-Tube Program is the only facility of its kind in the world. This program pioneers improvements in engineering designs, promoting safety, reducing human and environmental risks and optimizing infrastructure investment. Together, the large and mini O-Tube are revolutionizing research on pipeline stability design and sediment transport. Our Centrifuge Facility with a fixed beam centrifuge (3.6m diameter) and a drum centrifuge (1.2m diameter) is used extensively for both industry and academic testing and research. A third 10m diameter centrifuge will be housed in the currently under construction Indian Ocean Marine Research Centre, which will make COFS the only geotechnical modelling facility in the world with three centrifuges. Our Geotechnical Testing Laboratory hosts an extensive library of offshore soils collected for our industrial testing and fundamental research programs. 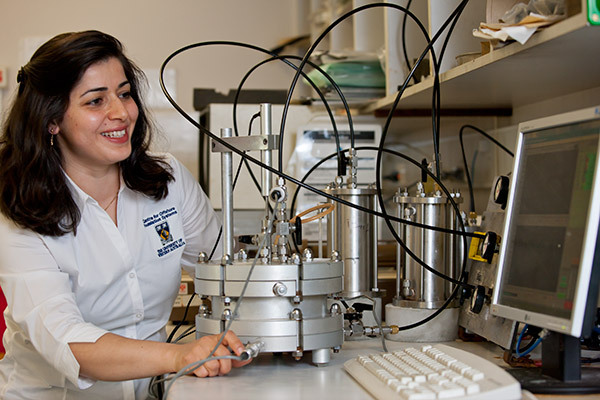 The facilities in this laboratory enable us to conduct a wide range of tests for industry and academic partners and clients. COFS is part of the ARC Centre of Excellence for Geotechnical Science and Engineering and is a Lloyd's Register Foundation Centre of Excellence. To be recognised internationally for provision of advice and specialist modelling services to the offshore petroleum and renewable energy industry and to provide a core of people with internationally recognised expertise in the area of offshore foundation systems, geohazards and engineering through PhD programs and post-doctoral training. To provide a stimulating atmosphere that will attract the highest quality research students at Honours and PhD level, to ensure excellent academic and technical support of their studies and to help develop the specialist offshore consultancy profession in Australia. To attract sufficient research funding from industry and other research grants, to remain self-sufficient and to achieve the research, service and teaching goals of the Centre.